Physical cards may be sent via mail to the USA & Canada. Your message will be printed separately and enclosed with the card. 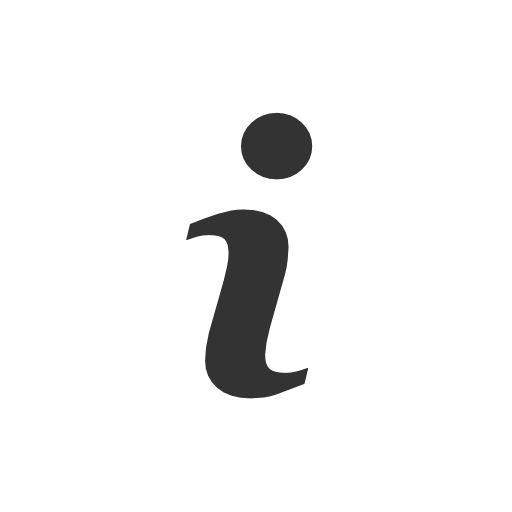 The photo selected above will be used as the feature image of the e-mail sent with your custom message and gift card code. The e-mail will be sent once your payment is complete or delayed until the date specified below. The photo selected above will be used as the cover image of your card. Your custom message will be printed inside. Once your payment is complete, a PDF will be sent to you via e-mail for printing on your own device. Zomia gives you an opportunity to fund higher education loans so talented students in Southeast Asia can earn their degrees. Visit https://zomia.org/students/ to find a story that speaks to you. Add a loan to your basket, then use this gift card at checkout to support your student of choice. View your gift card preview here. 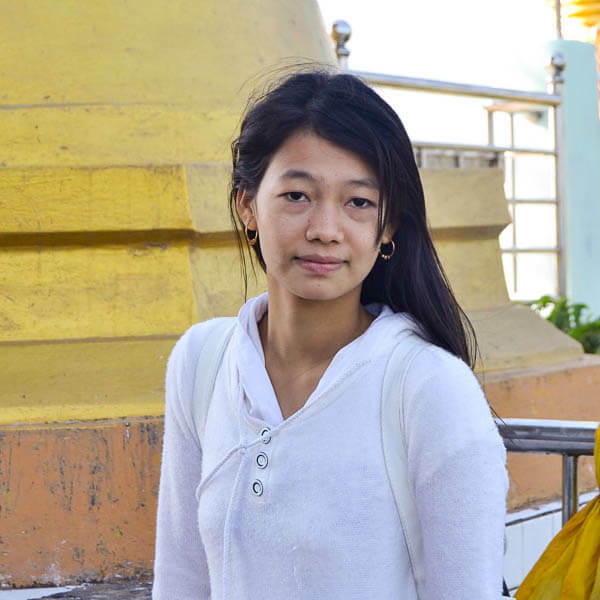 Zomia is pleased to invite you to join us in supporting talented students in Southeast Asia. This gift card may be used to fund higher education loans on our website. After selecting one or more students to support, redeem this gift card at checkout by entering the code above. Full instructions, along with terms and conditions, can be found on our website here. Gift cards are a great way to spread the word about our work. Recipients redeem the value at checkout when funding a loan on our website. Zomia provides three delivery options: 1) send physical gift cards via postal mail to addresses in the USA & Canada; 2) send cards via e-mail; or 3) print them yourself at home. Where can I find details about my gift card purchases? Purchase details, including redemption status, will be visible on your Zomia dashboard. Yes. Gift cards must be redeemed within one year of purchase. 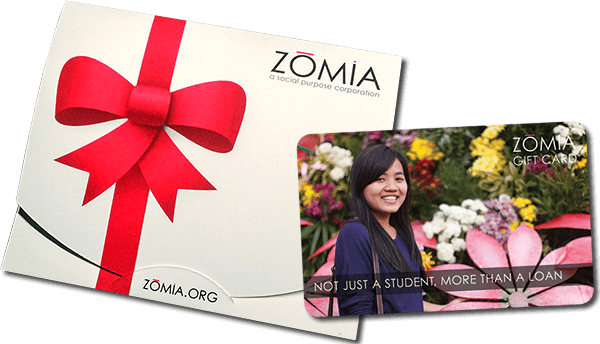 Expired gift cards become part of Zomia's "peer support fund," used exclusively to fund student loans. Full terms and conditions related to gift card purchase and redemption can be found here .